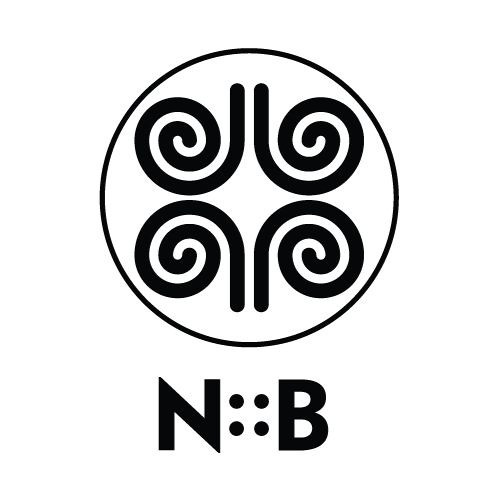 N :: B Cocktails - a continuation of the tradition of the world bars Nikka Whisky (Japan, Thailand, Europe) in the new format. Bar combines not only based drinks whiskey Nikka and original cocktails Bartender Andrew Molnar, but the love of the Japanese bar stock and oriental martial arts. That is why you can find not only a bar but also a showroom where the shaker and mixing glasses coexist with katana swords and armor of the samurai.